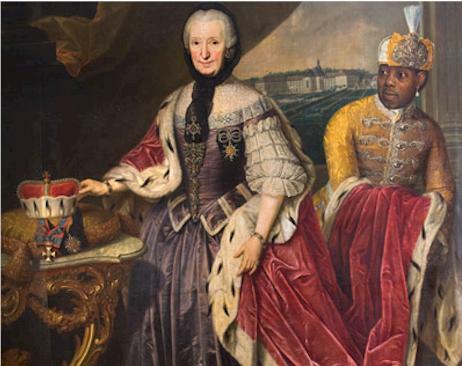 Jennifer Tosch is a Surinamese-American who founded the successful Black Heritage Amsterdam Tour in The Netherlands, a tour trough the city which the contributions of the African Diaspora to Dutch society from the 16th century to the present. In an interview with Dutch Amsterdam City Channel AT5 she tells about her search for her own identity. Reporter Clarice Gargard visits her at home. 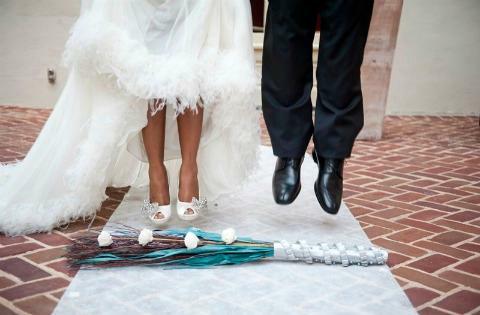 Is jumping the broom a black American tradition? African-Americans jump over a broom if they get married, at least that is my Afro-European perception. But is jumping the broom a black appropriation of a white custom? Blogger Azizi Powell of the blog Pancocojams explains the tradition. 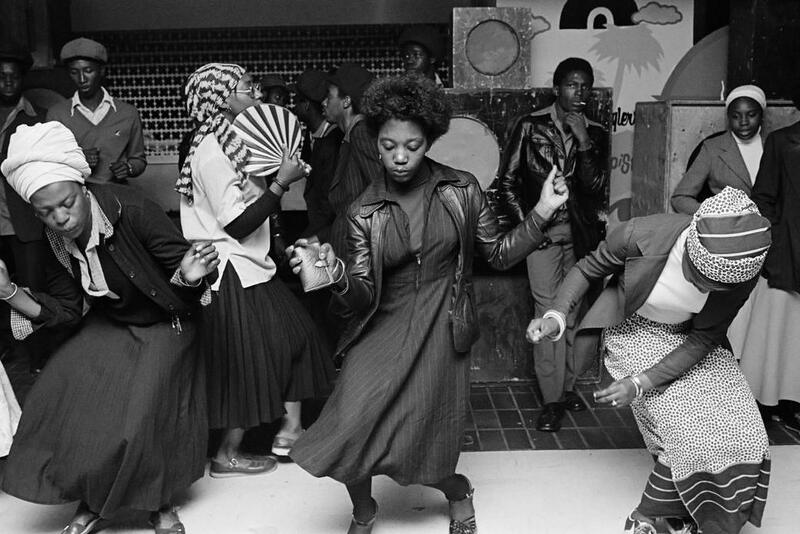 The book "Masters of the Airwaves: The Rise & Rise of Underground Radio" and the video tells the story of the birth of black music radio in Britain in the seventies. 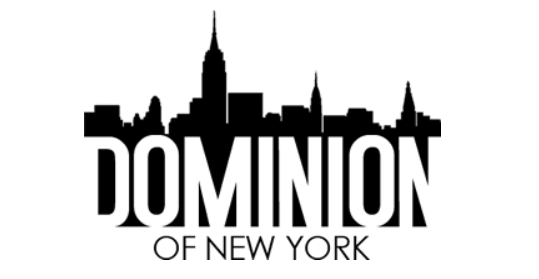 It starts out with a few black music shows on legal radio, leading on to the black music pirate radio boom, and culminating with legal, black music radio stations. Irish singer–songwriter Laura Isibor shows us Dublin. She tells how difficult it was growing up in Ireland feelings as the only Black person, but Ireland has changed. 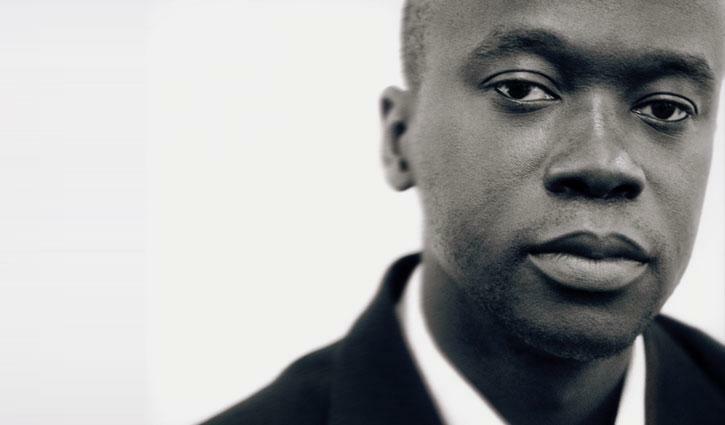 In conversation with David Adjaye. The renowned architect who is in the business of building history. In the interview he talks about the African American Smithsonian museum, role models and stereotypes. Badenstein, Berlijn and Halle in Saxen sound like the names of German Cities. And names as Duttenhofer, Krieger and Kuhn sound like German family names. But these name were also the names of slave plantations and are also family names of black people in Suriname. The Fashion House of Louis Vuitton has launched the Louis Vuitton Travel Books on the 2nd of May covering London, New York, Paris and Easter Island. Each book has been illustrated by a well know international artist. 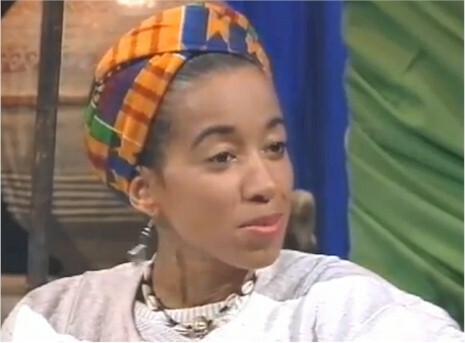 Hoffnung im Herz (1997) is a documentary of Maria Binder about the life of Poet, activst an educator May Ayim (1960 - 1996). In the documentary which is in English and in German she talk about her life and her experience with racism in Germany. For those who don't speak German, I've translated a few parts. Video: Dutch singer Ntjam Rosie - "Love is Calling"
Ntjam Rosie's song "Love is Calling", which was released in February, is the first single from her album "At The Back Of Beyond'. 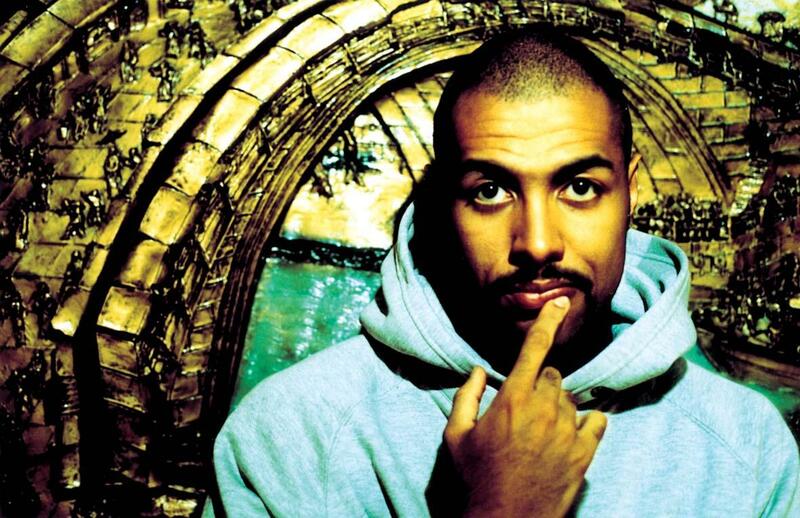 Spanish rapper Chojin is known for the social commentary of his lyrics, his solo disc Mi turno being perhaps his most "radical" work. He avoids coarse language in his music, and his raps also frequently espouse non-violence, anti-racism, and warn of the dangers of drugs and alcohol. 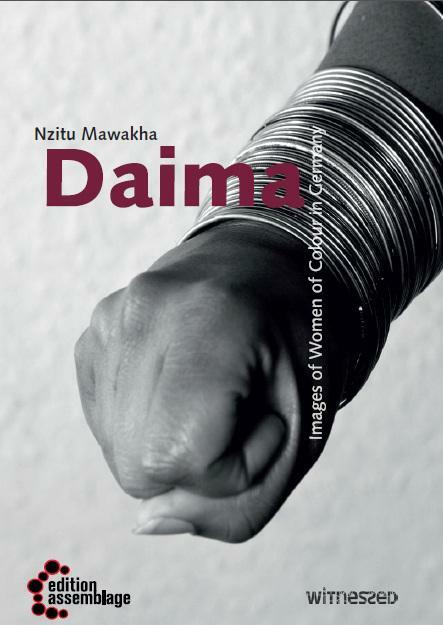 “Daima” is a collection of selected black and white photographic portraits of inspiring Black women who live and work in Germany. From intimate representations of two ladies confiding in each other, through lively group pictures of sistahs together, to beautiful individual portraits: this book captures their interactions in a variety of settings. Afro-German photographer Nzitu Mawakha presents a unique collection of striking images and combines these with texts, where the women portrayed focus their gaze on the reader-viewer and where the women portrayed are the one to ask the questions. Wanewake is the third publication in the English language book series "Witnessed". 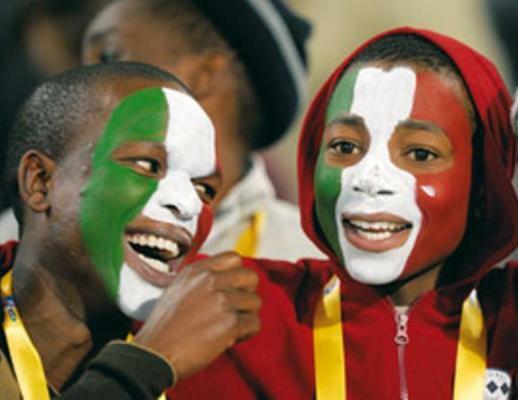 When a 20-year-old PR from London asked Afro-Italian journalist and photograper Balobeshayi whether there are Black people in Italy, she wrote on her blog, "I killed the first shocked and almost offended reaction I was going to serve her and answered with a rather surprised “Yes.” The girl, who was trying to get me and my friends a deal for a club in Piccadilly Circus, was as stunned as I was. And she explained she was afraid to go to Italy because she thought she would have been the only Black person there. 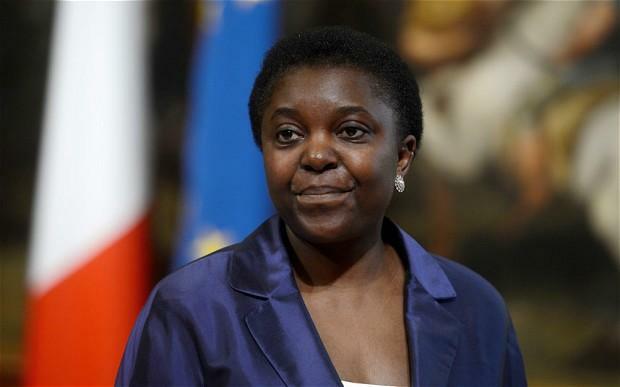 The Italian government ordered an investigation yesterday into slurs on right-wing websites against the country's first black minister – a case that has put Italy's racial problems back in the spotlight. Singer-songwriter Ayo life in Paris in 2007. The entire history of the continent passes by in her song, from slavery, Biafria to Mandela. Great singer. Nuno Santos (aka Chullage) is a second generation Cape Verdean living in Portugal. Half of his fellow Cape Verdeans in Lisbon don’t have official documents and live without basic human rights. Nuno writes blistering protest songs about being an immigrant in Europe, and his outspokenness has made him a target for right-wing attacks. Interviews with immigrants in Portugal about how they are treated in Portugal. The video is part of MIPEX III (Migrant Integration Policy Index III - 2011): This project, led by the British Council and the Migration Policy Group, evaluates and compares since 2004, immigration policies in force in 31 countries. Racially motivated crimes against black people and people of colour in Europe is still a problem. Some of these incidents briefly make the headlines and cause a public out cry, but often these incidents are not even documented as racist violence. 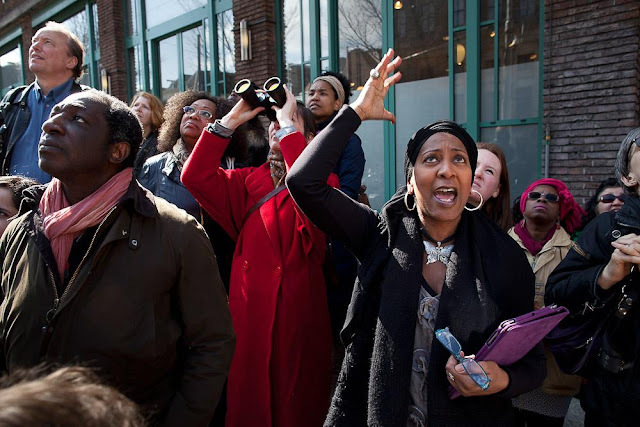 But in some cases victims of racist violence become symbols in the fight against racism. Black American travel writer and filmmaker Diana O’Gilvie ignored the travel advice and went down into the Black neighborhood in Amsterdam. “Don’t go to the Bjilmer,” was the general consensus among folks I asked about this predominantly Black neighborhood in Amsterdam. “Make sure you hold your purse” cautioned my taxi driver on our way from the airport to my hotel. While I appreciated her advice, I grew up in Kingston and lived in Brooklyn for sixteen years, so visiting Amsterdam’s proverbial ghetto wasn’t a stretch for me. I took the #54 train from Centraal Station in the heart of the historic district. Ian Ogutu from Germany and Furaha Kensmil from The Netherlands have something to say about life in Europe. In an interview with The German based African Magazine African Courier student Ian Ogutu talks about the challenges facing African and black students in Germany. And in a personal story Furaha writes about why she feels like a foreigner in The Netherlands. 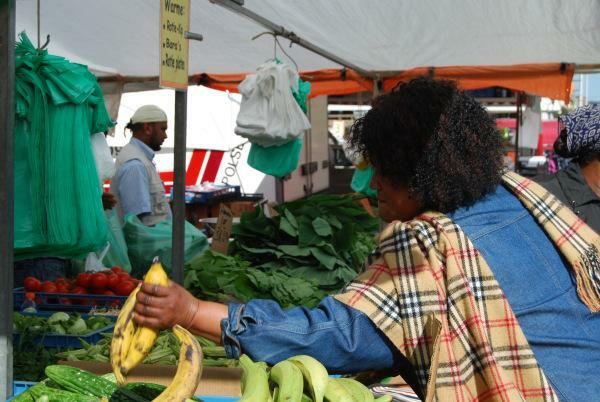 Furaha's story (picture at the top right corner) was published in a special edition on Afro-Europeans. 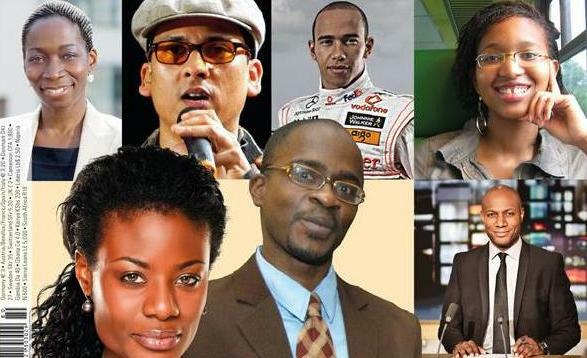 How are black people portrayed in TV commercials in the Netherlands? 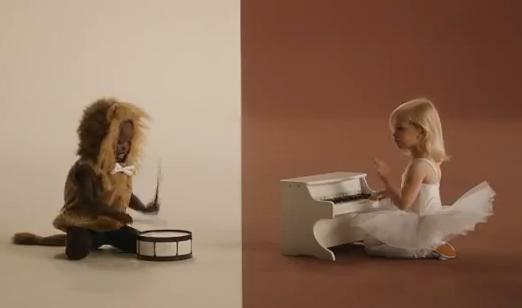 In a new TV commercial for chocolate pasta Duo Penotti (brown and white) the old stereotypical image flashes by, a little black boy playing drums in a lion suit and a little white girl playing piano in a ballet dress. It’s the colonial image of the uncivilized versus the civilized. After more than 4 year of blogging it's time to stop. But the blog will of course be available and I will keep moderating the blog until it's no longer needed, so the blog will stay open for comments.